All of the photographs on this website are available for purchase as a fine-art print. Prints are imaged using pigmented inks for long life. The pigment-based prints (both black and white and colour) offers one of the highest degree of accuracy and richness of colour available in any of the reproduction techniques. The visual quality of the print result is extremely high with seeming continuous tone prints without dots, lines or barring. The Fine Art Photo RAG is a 300gsm mould-made,100% rag, traditional fine art paper with a special matt coating that makes it ideal for high quality digital fine art reproductions. Acid free and optical brightening agent free archival paper. These pigment inks combined with professional rag papers gives a the highest quality image and years of enjoyable life, 100 years or more. Each Fine Art Print is limited to 30 all confused formats. The print is numbered and signed under the picture and titled, numbered, dated and signed by me on the back. A certificate of authenticity carrying the number of pulling on the total number, the name of the author, the date of catch of sight and the date of pulling is issued with pulling. Fine Art Prints is the guarantee to obtain a print of exception, perfectly faithful to the wishes of the photographer and ensuring an optimal conservation. The sizes are approximate, since the aspect ratio of prints varies. Please ask if you require exact sizes. 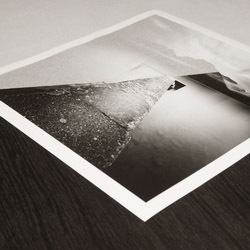 Each photograph is limited to 30 copies all formats (including 2 artist's proofs). 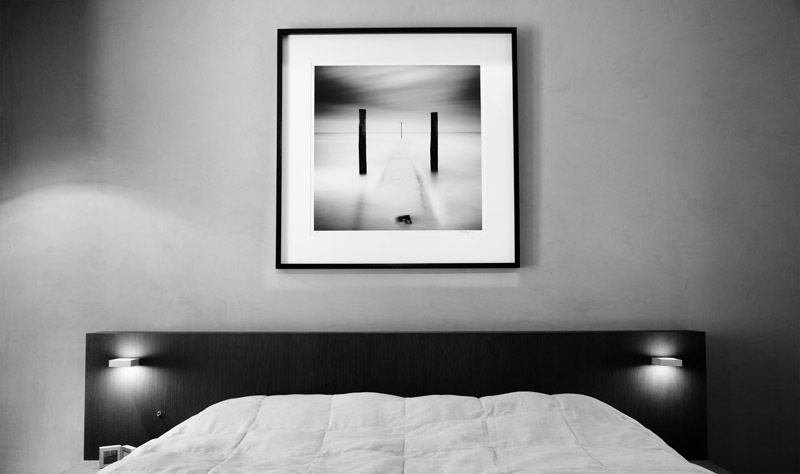 Fine art prints are available in various sizes from 30 * 30 cm to 100 * 100 cm depending on the photographs. For panoramic formats the size standard is 30 * 88cm, but other sizes are available upon request. Each print is numbered and signed under the picture and titled, numbered, dated and signed by me on the back. A certificate of authenticity with the title, the number of the print on the total number, the name of the author and date of the print is delivered with the print. The prices depends on the size of the photograph and the number of print already sold in the series. Please add the name and the size of the photograph you want.